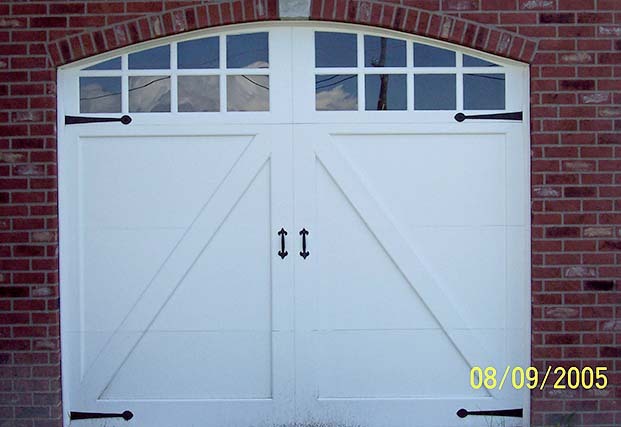 Clingerman Doors handcrafts every garage door to the customer’s specifications. 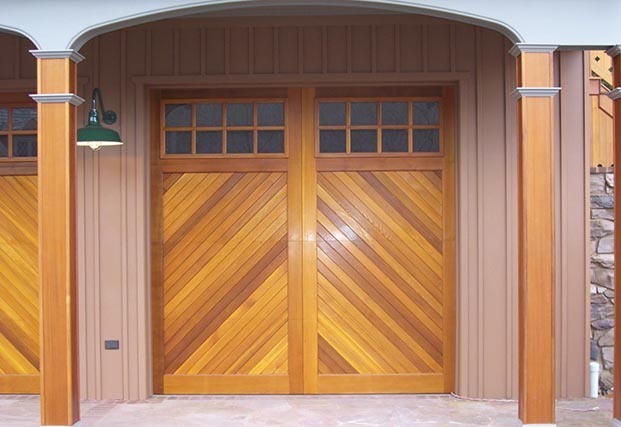 We work very hard to ensure you get the very best custom wood garage door possible. 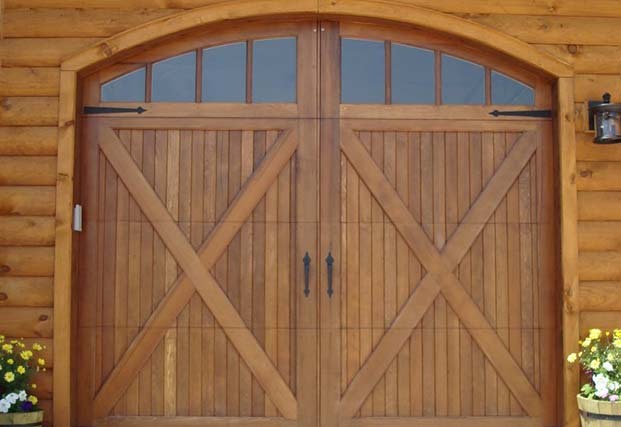 Our doors have been ordered from all over the country for over 10 years, so our experience is exceptional. 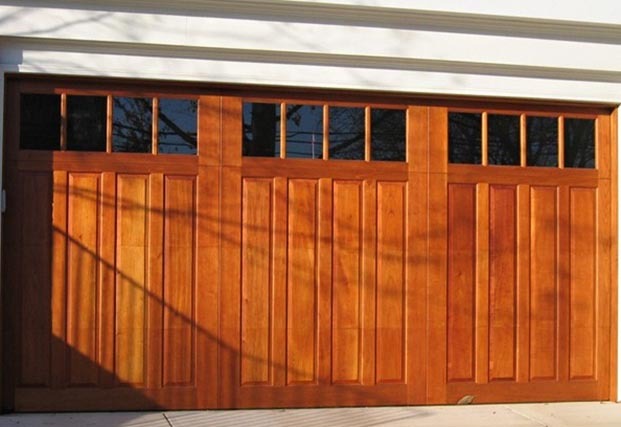 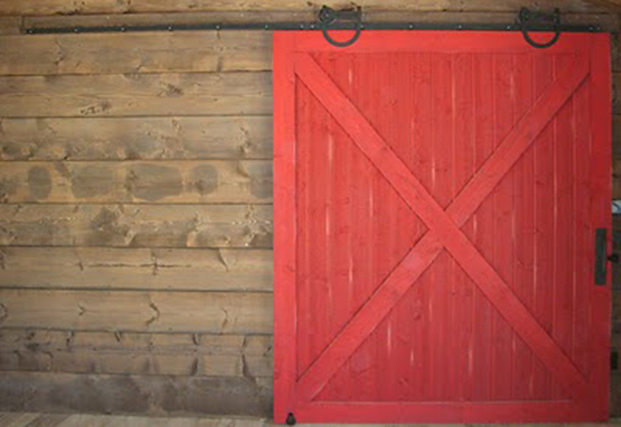 Our custom wood garage doors appear to swing, fold, or slide open. 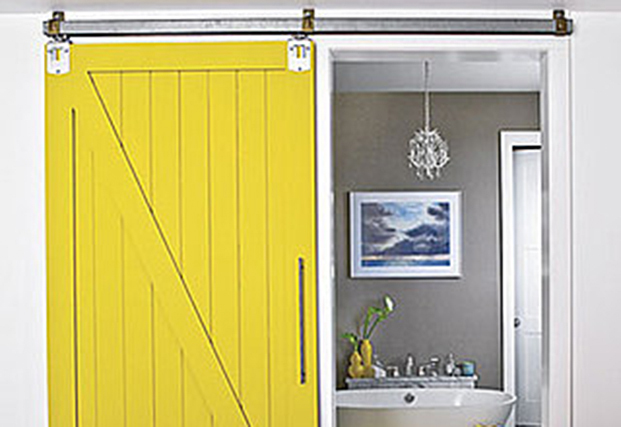 But, they are overhead doors that roll up easily into your garage with the push of a garage door opener.